rup.rs Friendly, polite, flexible and decisive buyer. Effortless dealing all round. Thx bro! 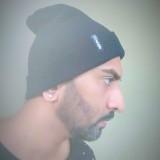 @andrewmky is on Carousell - Follow to stay updated! 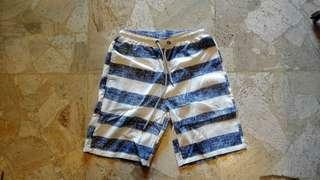 Two side pockets with one back pocket. 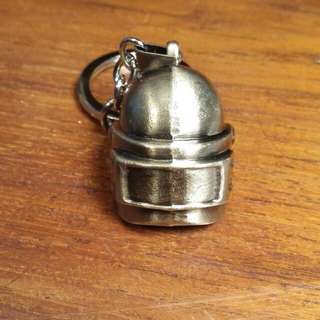 Player Unknown Battlegrounds Keychain (Helmet) Made of metal. Got it from lucky draw. 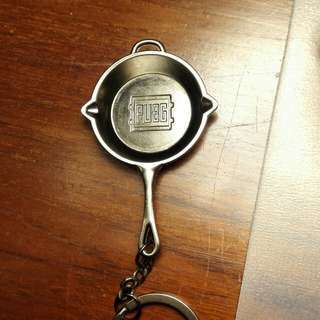 Player Unknown Battlegrounds Keychain (Frying Pan) Made of metal. 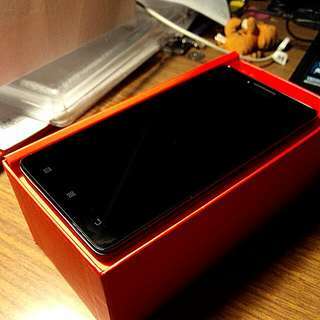 Got it from lucky draw. 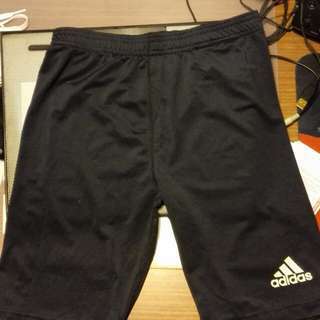 Adidas Pants, tight for sports usage, but not compression kind of tight. 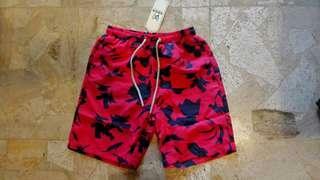 Size S. Reason for selling : I got fatter. IKEA SNIKA - Box with Lid, Set of 3. 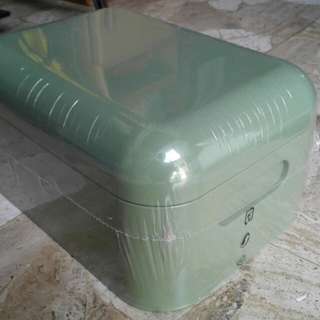 2 Small box - 22.9cm X 14.6cm X 12.1cm 1 Big box - 34cm X 25.4cm X 17.1cm Made of steel with polyester powder coating. Still new with plastic packaging (Unopened) Not selling in IKEA MALAYSIA anymore. 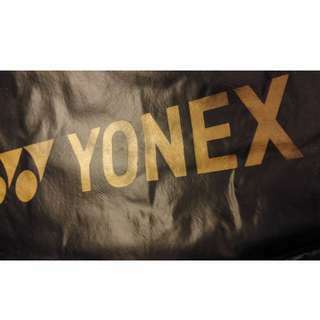 Original Yonex single racket/racquet bag. 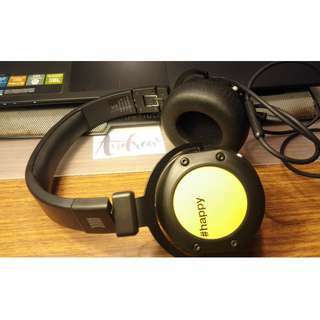 Outer and inner material is made of typical water-resistant PE plastic layer. Zippers functioning little rough with clean adjustable strap. 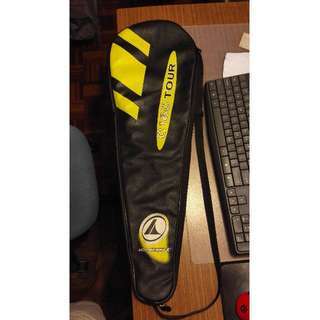 Original Prokennex single racket/racquet bag of C160 Tour model with a nice cushion in between layers to protect the racquet. Outer and inner material is made of typical water-resistant PE plastic layer. Zippers functioning little rough with clean adjustable strap. 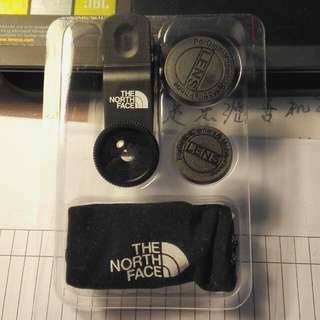 As advertised by The North Face Philippines https://www.facebook.com/thenorthfaceph/photos/a.226447020723886.49712.224249894276932/930138017021446/?type=3&theater For phone photography usage. 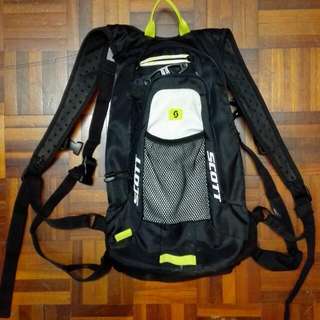 Got it on 8th October from TNF running event. Opened to check item only. Lens in PERFECT CONDITION.